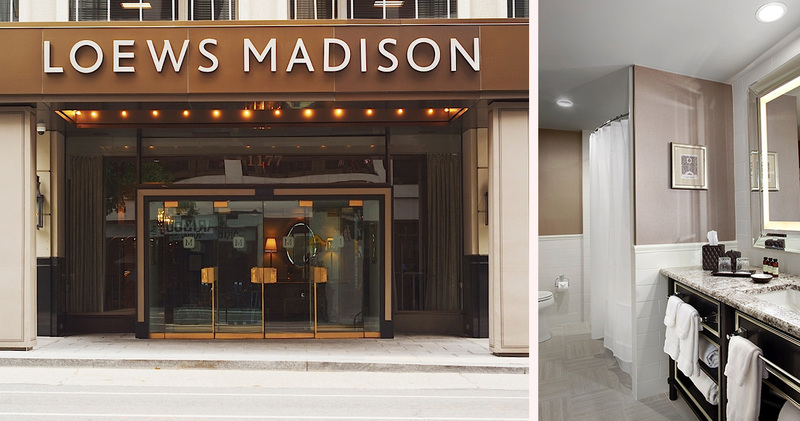 With a warm and welcoming atmosphere, Loews Madison Hotel offers stylish comfort, friendly service and luxurious accommodation. 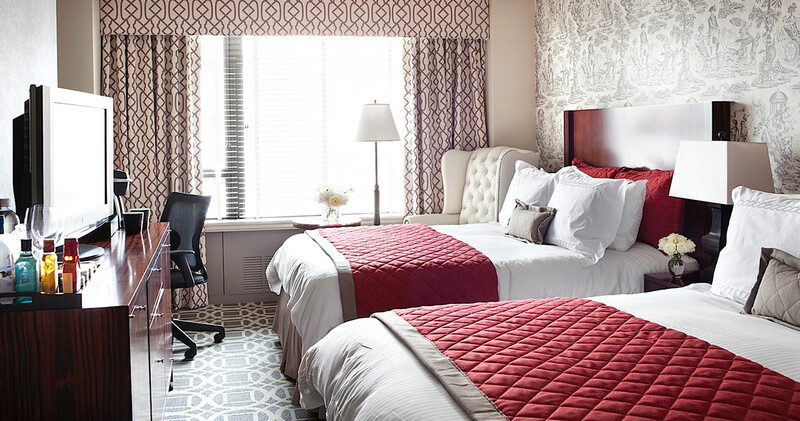 Loews Madison Hotel is located close to attractions including the White House and National Geographic Museum. 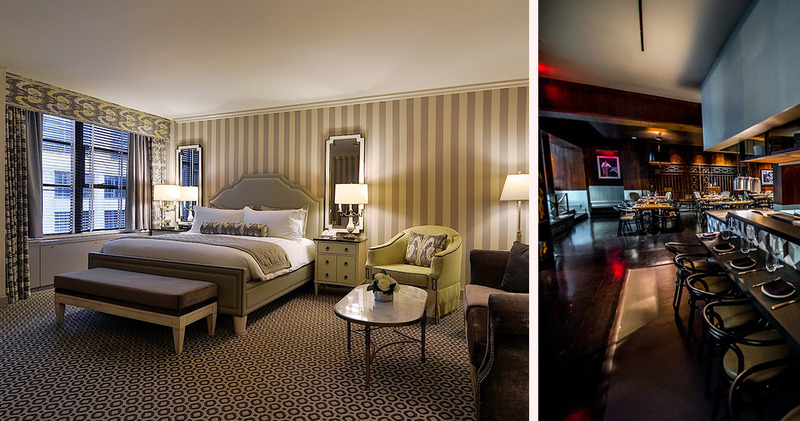 First opened in the 1960s, this luxury hotel has an atmosphere of sophisticated elegance. 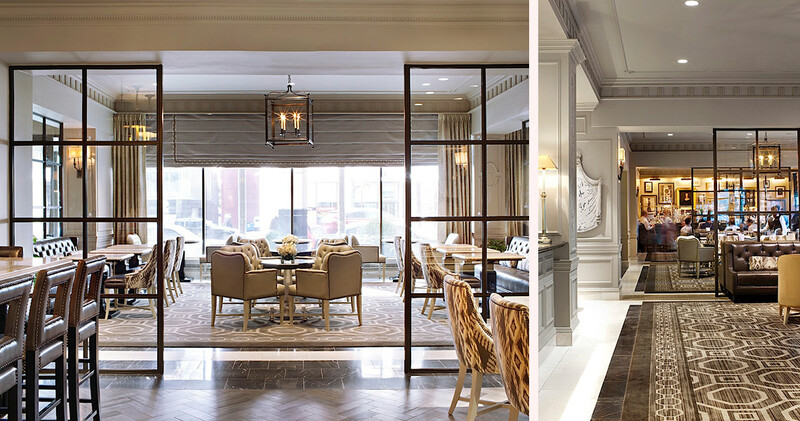 The lobby is tastefully designed with chandeliers, marble floors, comfortable leather chairs and rich rugs. 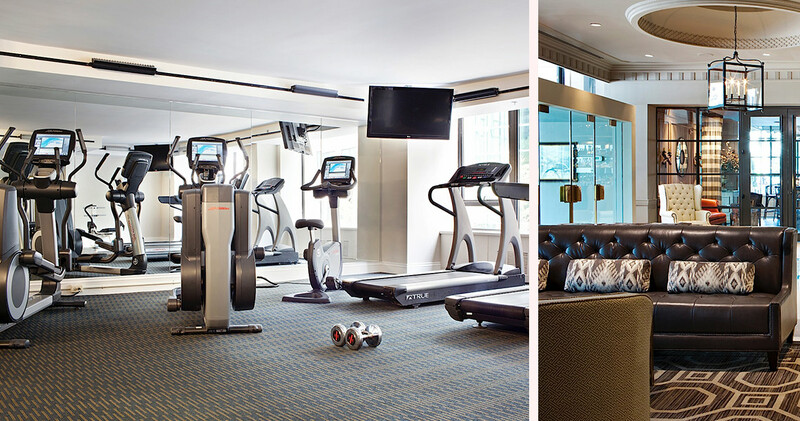 The hotel’s fitness center features full-length windows with beautiful downtown views, along with steam rooms and a personal training service. 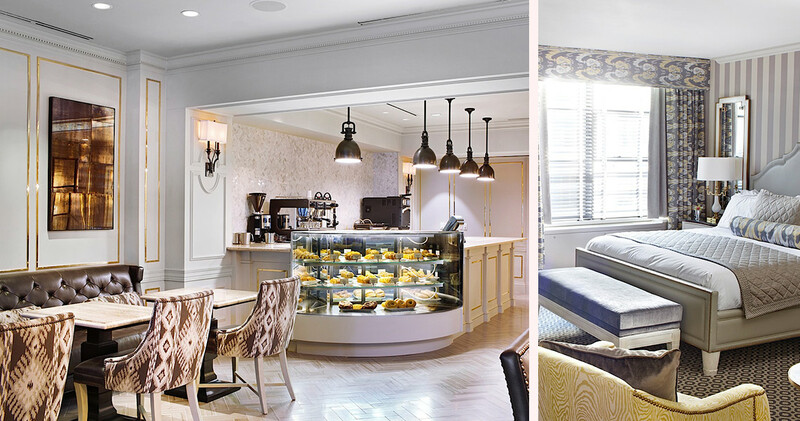 A pet-friendly hotel, Hotel Loews Madison offers special amenities including toys, collars, specialized bedding and even pet room service prepared by the hotel’s culinary team. 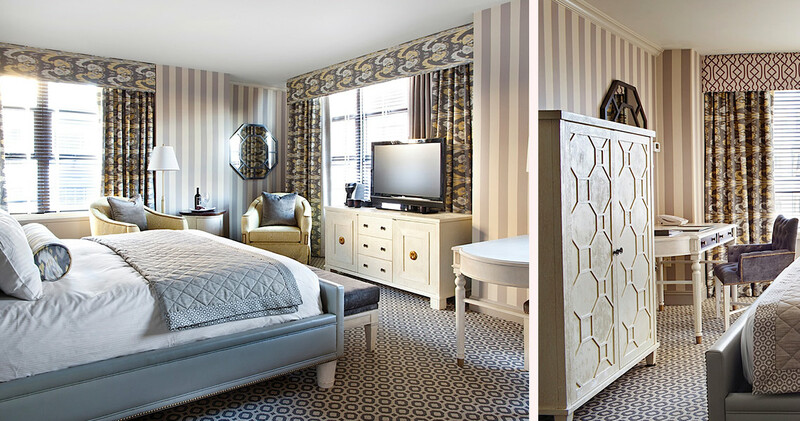 Guestrooms at Loews Madison Hotel are both stylish and traditional, with beautiful touches like nailhead pewter trim and toile wallpaper. The sophisticated decor features shades of deep merlot and slate gray, a nod to the city’s cherry blossom season. Offering the ultimate comfort, beds feature 100% Egyptian 300 count cotton linen. Each room has an oversized wingback chair, personal bar, large work desk and ergonomic chair. The bright bathrooms feature 100% ring-spun combed cotton terry bath sheets and towels, Davines hair products and Comfort Zone bath amenities. Loews Madison Hotel is home to the elegant Rural Society restaurant. 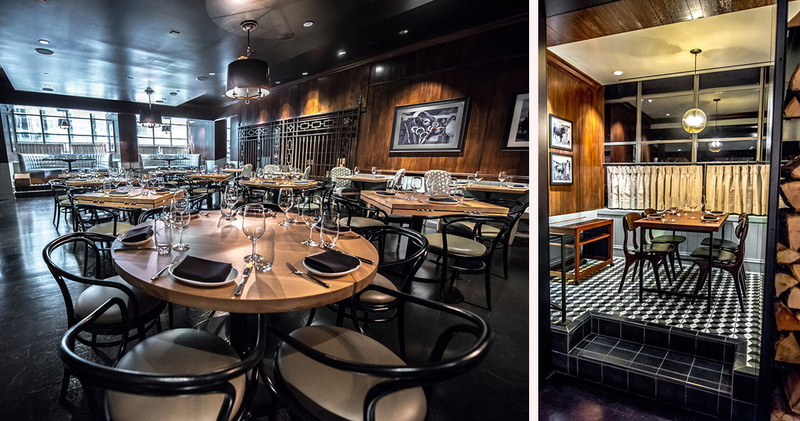 This stylish Argentine Steakhouse features an open grill as its centerpiece. Chef Jose Garces, an Iron Chef, offers a South American inspired menu along with aperitifs, cocktails and South American wines. PostScript is a sophisticated lounge serving cocktails and snacks.